A National Coalition. With Big Local Impact. 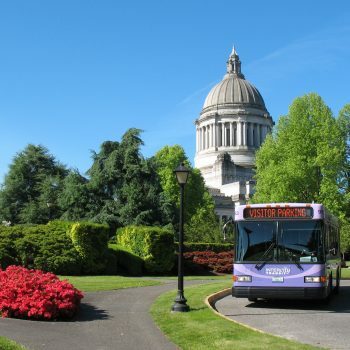 The Bus Coalition is an advocacy organization that supports funding for federal transit bus and bus facility programs. With over 150 coalition members and a footprint in 43 states and the District of Columbia, the Coalition includes small, medium and large transit agencies, state transit associations and bus manufacturers and suppliers. Founded in 2013 with only 17 charter members, The Bus Coalition has grown tremendously in the past five years and with that growth the Coalition’s influence has grown too. Working with our champions in Congress, we successfully increased funding for bus programs in the FAST Act by more than $1 billion and more recently increased bus funding by $790 million in the FY18 and FY19 Omnibus Appropriations bills. 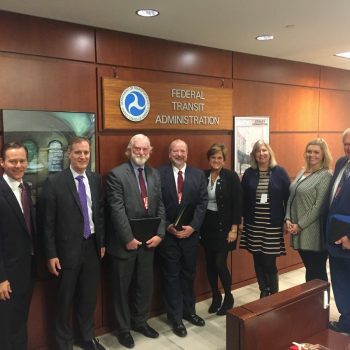 Working in concert with APTA and CTAA, our shared mission is to highlight the needs and benefits of bus transit and ensure bus programs are adequately funded at the federal level. Above all, the Bus Coalition is the only advocacy group solely dedicated to ensuring bus public transit programs are funded at a level necessary to provide safe and reliable service to all Americans. Buses are the backbone of transit service across America. More than one-half of all transit trips are carried by buses. MAP-21 cut bus funding by 57% from $984 million per year to $422 million, and the bus competitive grant program was eliminated. The Bus Coalition was formed to restore federal funds to critical bus programs. Because of funding reductions, the age of bus fleets is skyrocketing. Between 2009 and 2016, the number of transit buses operating past useful life (12-years) increased nearly 40% and the number of buses operating more than 15 years increased a staggering 92%. Older buses weaken bus service reliability and increasing maintenance costs. 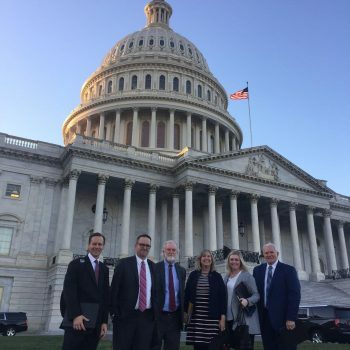 In early 2018, TBC sent a letter to House and Senate Appropriators outlining the need for additional bus funding and asking for increased investment in the FY18 and FY19 Appropriations process. In FY18, Congress delivered an additional $400 million for federal bus programs. See the letters we sent below.